At Home Comfort Assured Ltd we also specialise in installing solar panels and you can contact us today for a free quote today. 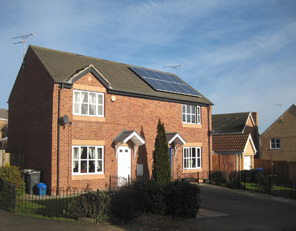 With energy prices continuing to rise, and financial incentives in place (click here for more info.) 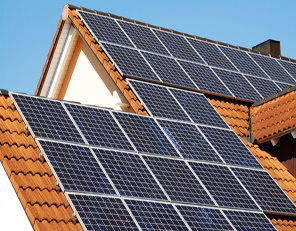 there has never been a better time to get involved with solar energy. 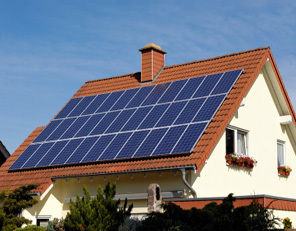 We offer a professional solar system design as well as the installation service providing the highest level of customer service. At Home Comfort Assured Ltd we use the best products and use only proven technology. 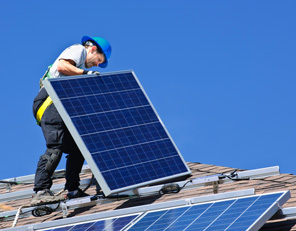 Our staff are fully trained solar panel installers which provide you with the best possible customer service. Using us will help you to reduce carbon footprint and we also have very good competitive prices.